A number of EVs and PHEVs are already made and sold exclusively for the Chinese market now. BMW’s X1 EV is sold under the Brilliance brand. CT6 PHEV and Velite 5 (Gen 2 Volt) is already made by Shanghai GM and sold in China. Nissan has a separate factory in Guangdong that makes the Leaf (Venucia). Ivan Jue, an EV enthusiast, owner and a former contributor of Torque News has an interesting view. 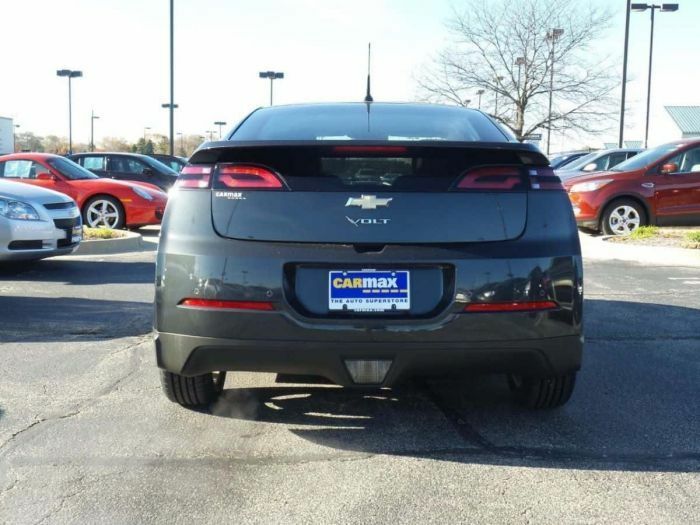 "If the Volt falters here in the upcoming years, I could see the Velite 5 imported here from China and rebadged as a Volt. Hamtramck could be repurposed into an exclusive factory for crossovers," says Jue. It will be great if GM gives the U.S. consumers more than two electric car choices. Regarding China, GM has to go electric because that’s all you can buy new there now. Buyers here in the United States, who are in the market for a truck or big SUV will not be swayed by a Chevy Volt or an electric Buick crossover which is coming. Torque News readers may know that Buick's Velite 6 electric vehicle and the concept electric SUV Enspire designed by GM Pan-asia centre were presented at the Beijing Internaltional Auto Show. US EV owners say Buick should bring Velite 6 and Enspire EVs to the United States too.